No one wants to see that their basement has flooded. However, your basement can develop leaks overtime, no matter how well your home was built. Flood damage has the potential to escalate into a serious emergency. If you’re experiencing flood damage in your residential or commercial property, it’s very, very important to act fast and contact a flood damage repair professional. Did you know a flooded basement can cause a wide range of problems including mold growth and structural damage? Flooding or excess water in a basement can ruin your possessions, damage the structure of your home, and be harmful to the health of your family. 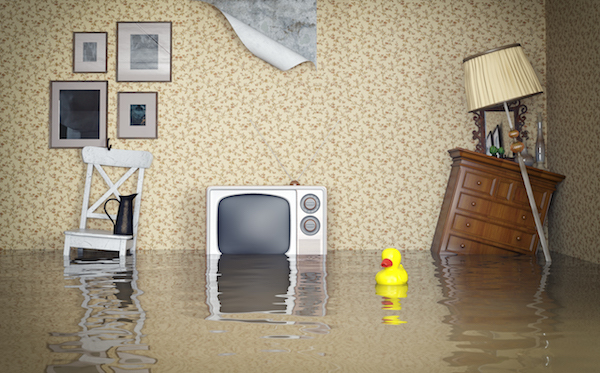 Did you know the most common form of damage in a home is water damage? Water damage can be caused by rain, seepage, overflows, burst pipes, and plumbing leaks. Any of these issues can turn into a major problem as time passes. For example, plumbing leaks can create mold, mildew, and water damage, which can end up requiring costly repairs to your home. Did you also know that your basement is especially vulnerable to water damage? Water can seep in through cracks in the foundation walls and floor as your home settles. In addition, poor heating or cooling can cause a build up of moisture and condensation which makes basement waterproofing important. Professional basement waterproofing requires knowledge and skills, as well as the right resources and tools. You can contact Aquamaster Drain Plumbing & Waterproofing Inc. for leaky basement repair. 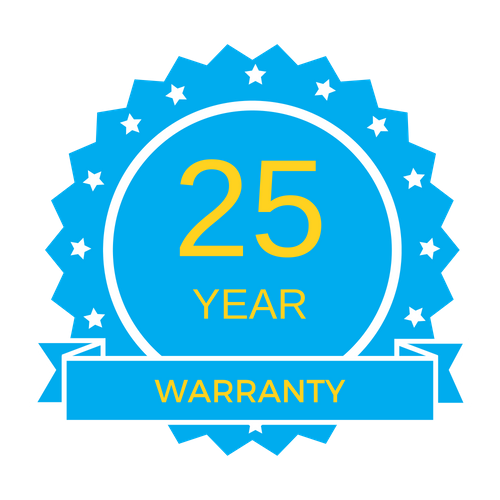 We have 20 years of industry experience and a proven process that makes sure your basement doesn’t leak ever again. Basement waterproofing prevents basement flooding. Sealing cracks in the foundation walls and floors, installing a sump pump, and installing a drainage system to divert ground water are effective in preventing basement floods. Basement waterproofing prevents structural damage. Your basement has concrete floor which is approximately 2 to 4 inches thick. So your basement floor is vulnerable to pressure from ground water beneath it. As a result, this can cause your floor to crack and increase the risk of seepage or flooding. Eventually, it’l threaten the structural integrity of your home. Basement waterproofing will protect the joints and edges from flooding or excess water to prevent structural damage. Basement waterproofing creates a healthier environment. Did you know mold only takes 24 to 48 hours to grow on a damp surface? Excess water can lead to mold or mildew, which causes damage to your property and trigger negative health effects. Basement waterproofing will prevent mold or mildew growth by reducing moisture level in your home. Basement waterproofing lowers heating and cooling costs. Is the air in your home humid? If so, your heating and cooling system has to work harder to heat or cool your home. So it’ll increase your heating and cooling costs to approximately 10 to 15 percent per year. Basement waterproofing will reduce the humidity in your home to lower your heating and cooling costs. Basement waterproofing increases property value. Did you know water damage and mold growth can reduce the value of your up? Basement waterproofing will assure buyers that your home will be safe and dry for years to come. Aquamaster Drain, Plumbing & Waterproofing Inc. is your full-service plumbing and basement waterproofing company assisting the Greater Toronto Area residents. 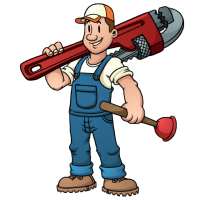 We offer services such as drain cleaning, basement waterproofing, sump pump installation, and more.